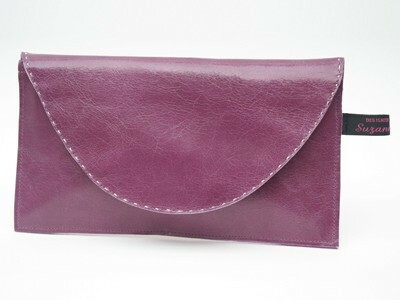 This is an alternative fastening to the Colorado Mini Clutch Bag. 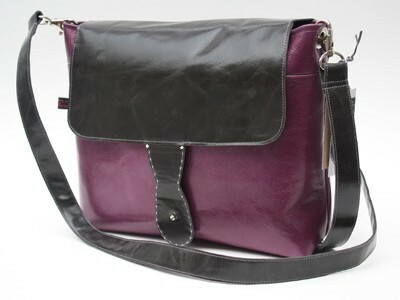 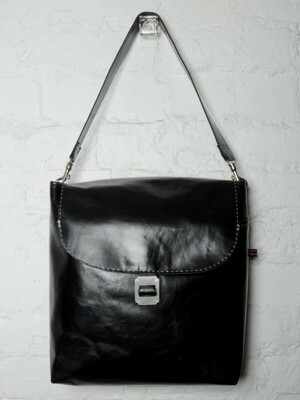 Its has a handstitch flap which is securely fastened with a magnetic clasp. 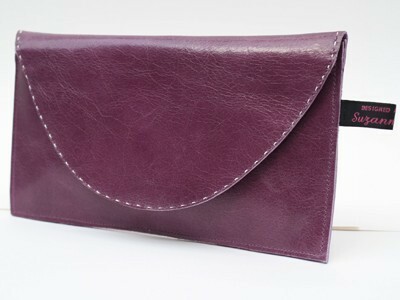 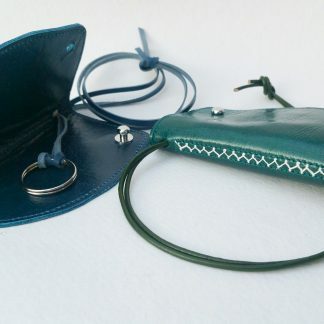 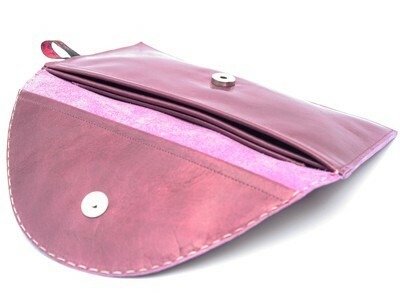 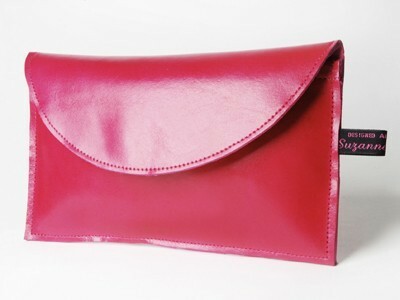 Similar to the Buttonhole clutch, it has a double section inside and a large back pocket. 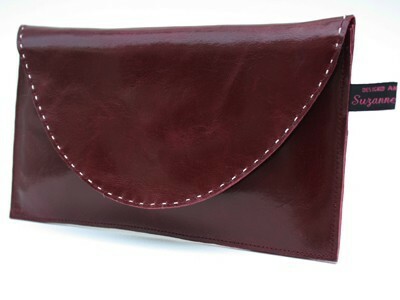 A handy item to use as a large purse or a small carrying bag.